Have you thought about securing a Florence vacation package? It's really simple with Expedia, and you'll be able to buy some fancy dinners or presents for your friends back home with the cash you save. Reserve a package deal on Expedia and save up to C$590*. Pick from more than 400 partner airlines and 321,000 worldwide properties on our global database of flights and accommodations. Fly with who you want, stay where you want — now that's the ideal vacation! You can postpone your vacation plans with us because we don't charge cancellation fees for almost all of our reservations. Getting ready to jet off on your Florence vacation? Can't work out what sort of things to include in your travel program? Don't stress — we're here to give you some of our recommendations. It doesn't matter whether you're aiming for a hole-in-one or simply in the mood to practice your swing, you're sure to have a blast at World of Golf. Travelers have a great range of options in and around this destination. If you've got some time to kill and money to spend, Florence Antique Mall is worth a gander. Riffle through the sales racks and see if there's something that catches your eye. Still have some time on your hands? Silver Lake Park is a lush haven that's easily accessible from the main downtown area. After a lively morning of sightseeing, chill out under its shady trees. Luckily, Florence provides a great variety of accommodations, so it'll be a breeze to find one that meets all your requirements. Seeking cheap vacations or luxury getaways? Expedia has got your back. 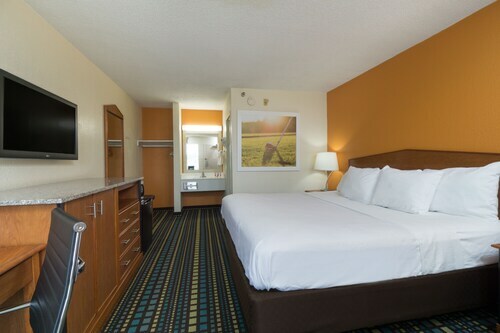 We recommend the Hampton Inn Cincinnati Airport South (7393 Turfway Rd) and the SpringHill Suites by Marriott Cincinnati Airport South (7492 Turfway Road). Check out the services and facilities and then take your pick. Preparing for your trip to Florence? Hoping to a catch a flight? You'll be received by a crowd of friendly faces at Cincinnati - Northern Kentucky International Airport (CVG). The terminal can be found 4 miles (6 km) north of the neighborhood center. Situated in Florence, this hotel is 0.3 mi (0.5 km) from World of Golf and within 3 mi (5 km) of Florence Mall and Florence Antique Mall. Shoppes At Burlington Shopping Center and UC Health Stadium are also within 6 mi (10 km). Situated in Florence, this hotel is within 1 mi (2 km) of Florence Antique Mall and UC Health Stadium. Florence Mall and World of Golf are also within 3 mi (5 km). Situated near the airport, this hotel is 0.8 mi (1.2 km) from World of Golf and within 3 mi (5 km) of Florence Mall and Florence Antique Mall. UC Health Stadium is 3.1 mi (5 km) away. 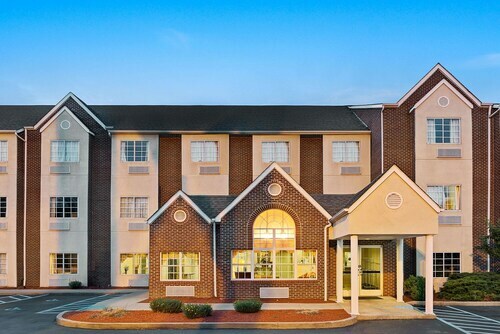 Located in the heart of Florence, this hotel is 2 mi (3.1 km) from World of Golf and 2.6 mi (4.1 km) from UC Health Stadium. Paul Brown Stadium and Duke Energy Convention Center are also within 12 mi (20 km). 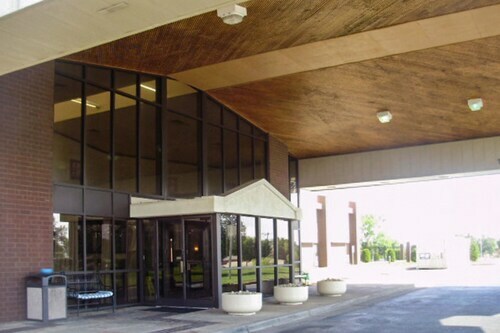 Situated in Florence, this hotel is within 2 mi (3 km) of Florence Antique Mall, World of Golf, and Florence Mall. MainStrasse Village and Northern Kentucky Convention Center are also within 12 mi (20 km). Situated near the airport, this hotel is 2.4 mi (3.8 km) from Florence Mall and within 12 mi (20 km) of Paul Brown Stadium and Great American Ball Park. Newport Aquarium and Newport on the Levee are also within 12 mi (20 km). 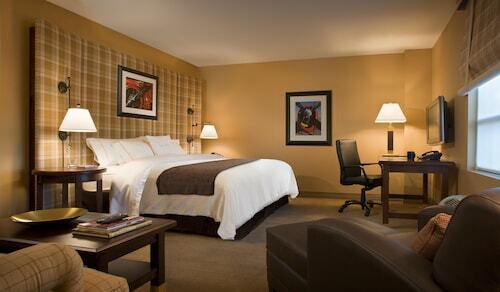 Situated near the airport, this hotel is within 3 mi (5 km) of World of Golf, Florence Mall, and UC Health Stadium. Florence Antique Mall is 3 mi (4.8 km) away. Thu., 24 Oct. - Sat., 26 Oct.